We attended the Andean Summit in Colombia 23-24 October organized by the Canadian Institute. 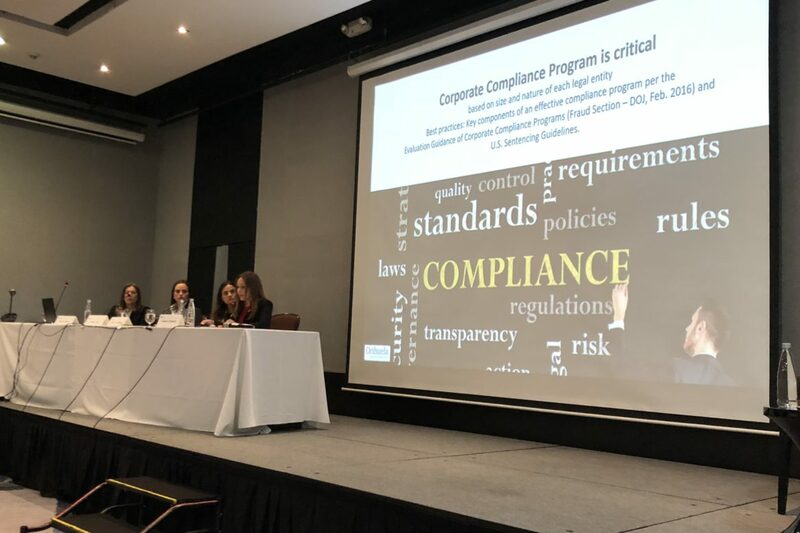 This conference brought together experts in anti-corruption compliance and white-collar crime investigations for engaging discussions. Our partner Sandra Orihuela was co-chair at the event. 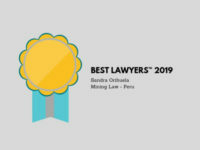 The Odebrecht scandal – Brasil, Peru, Colombia, Argentina, Dominican Republic, Ecuador, Guatemala, Panama, Mexico. 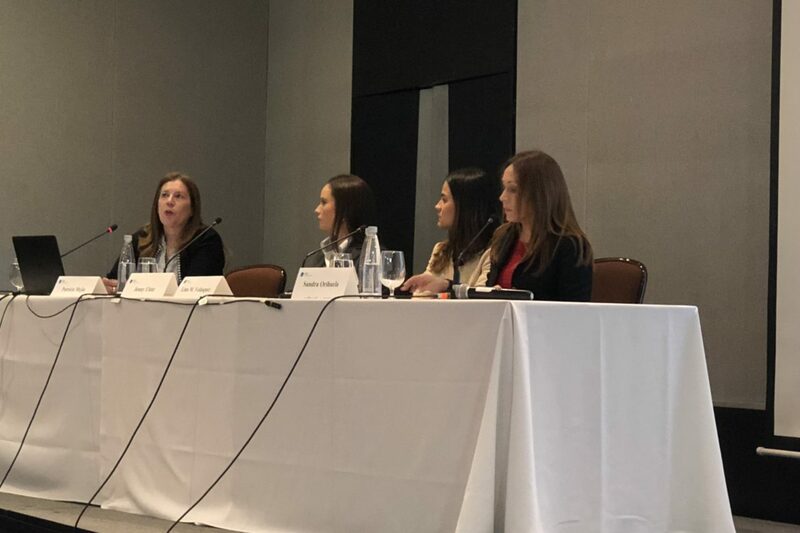 Furthermore, the program included practical panels on the “ins and outs” of an effective compliance program, internal investigations, risk mitigation, enhancing cultural awareness, third-party screening and compliance monitoring. 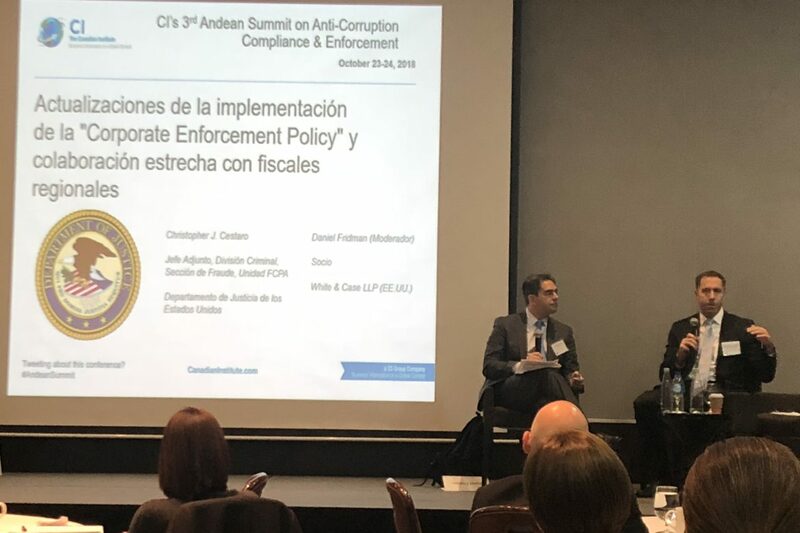 Speakers included Rodrigo Janot, Former Attorney General of Brazil, Néstor Humberto Martínez Neira, Attorney General of Colombia, and Christopher Cestaro, Assistant Chief of the FCPA Unit at the U.S. Department of Justice. 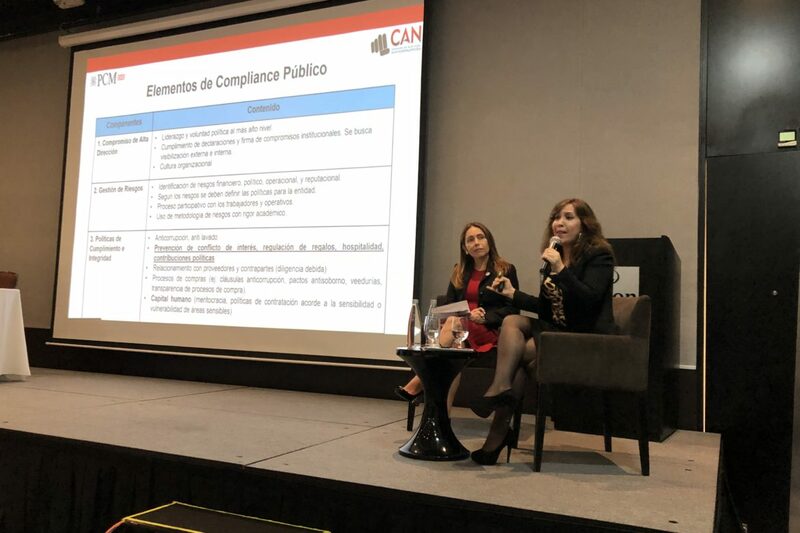 The program represented the intersection of contemporary topics in anti-corruption compliance and enforcement with the practicalities of doing business in different industries and locales in the Latin American region.